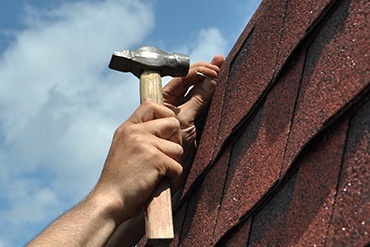 Get your asphalt shingle roof inspected, repaired or replaced by our award winning roofing technicians. 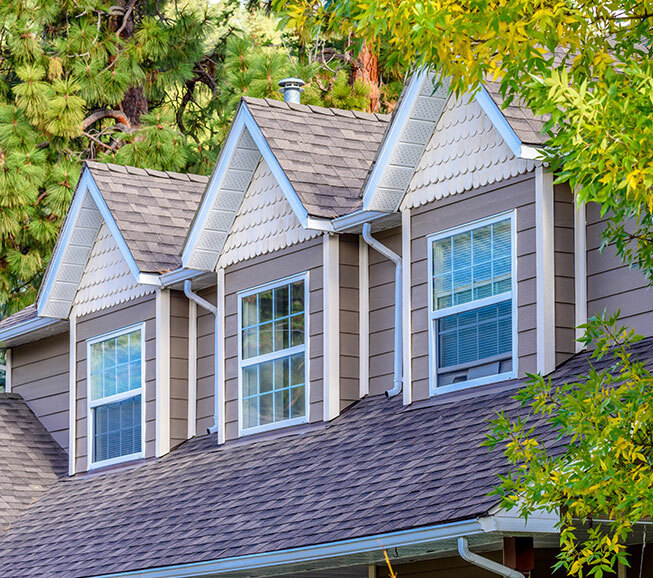 Asphalt shingles are durable, cost-effective, resistant to fire, easy to service and provide homeowners a wide range of color schemes, textures and styles from which to choose. These favorable characteristics make asphalt shingles one of the top choices for residential roofing in Northern Virginia and Southern Maryland. 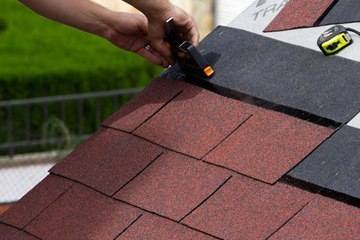 Asphalt shingles are manufactured with a fiberglass mat core, or an organic felt material. 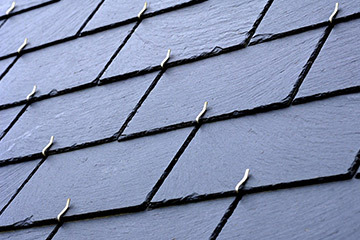 Both shingle varieties are saturated with asphalt to make them waterproof and fire-resistant. Ceramic granules are applied to the asphalt to help prevent and hinder damage and drying caused by exposure to the sun’s ultraviolet (UV) rays. 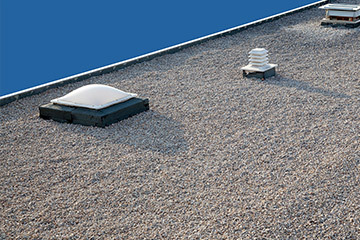 In the climate of Northern Virginia and Southern Maryland, asphalt shingles installed by a reputable and experienced contractor typically have a lifespan of 20 to 30 years, depending largely upon proper attic ventilation, weather conditions, regular upkeep and preventive maintenance, such as treatments to hinder algae growth. 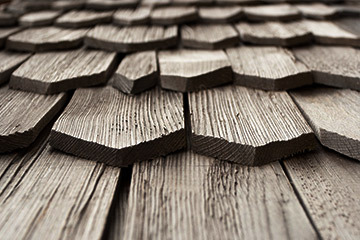 While some options of roofing materials are more durable and offer a longer lifespan (e.g. 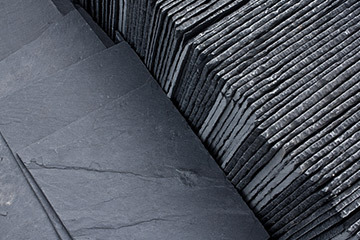 metal roofs last up to 50 years, and slate roofs last more than a century), the initial installation investment and potential maintenance expenses for these types of roofing materials tend to be substantially higher than for asphalt shingles. 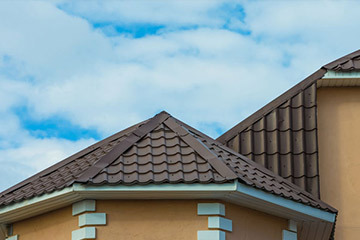 A home is a major investment, and the preservation of that investment is largely dependent upon the quality of the roofing materials and the quality and experience of the contractor entrusted with installation, preventive maintenance and repairs. Exterior Medics is proud to be among only 3% of roofing contractors to have achieved Master Elite Roofing Contractor status with GAF, the largest roofing manufacturer in North America, and we’re a DaVinci Masterpiece Contractor Program member.